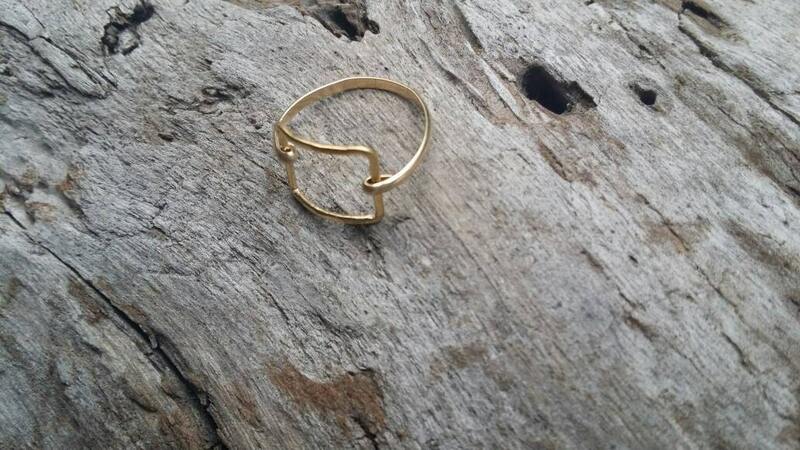 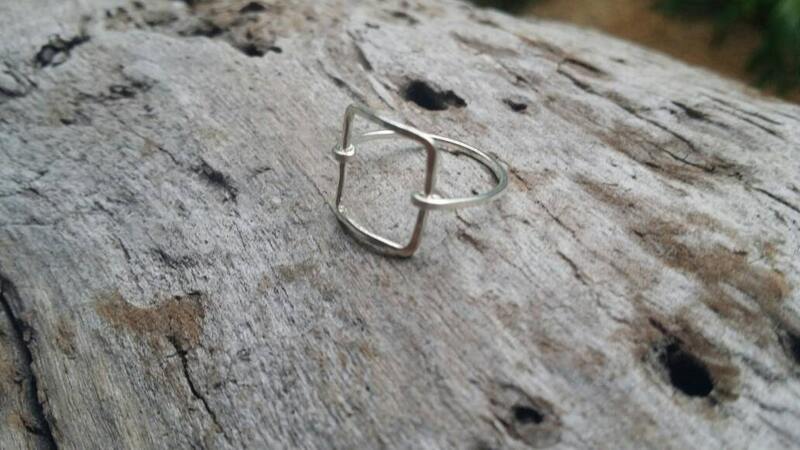 This simple and elegant ring is made by hand using high quality sterling silver or gold fill wire. 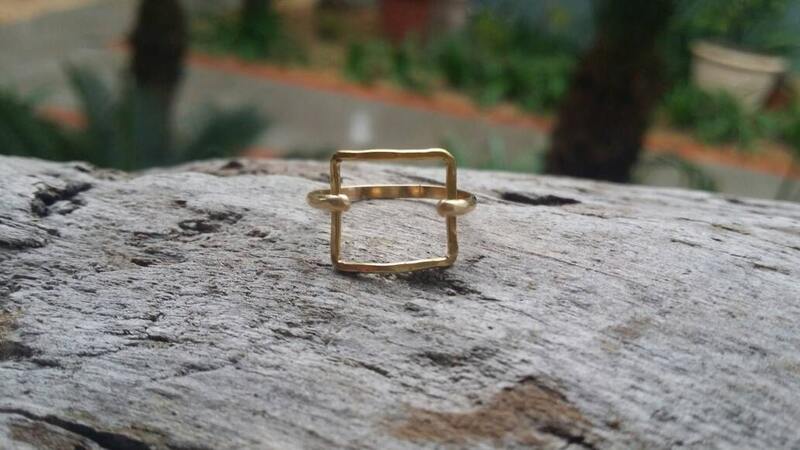 The square center has been curved to fit your finger easily and hammered to give it a beautiful shine and texture. 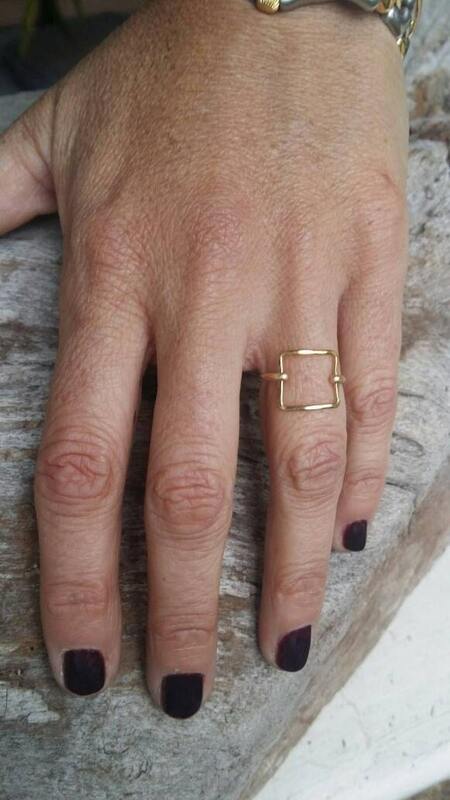 The band is thick and strong enough to hold everything in place, but small enough to allow the square to appear to be floating on your finger. 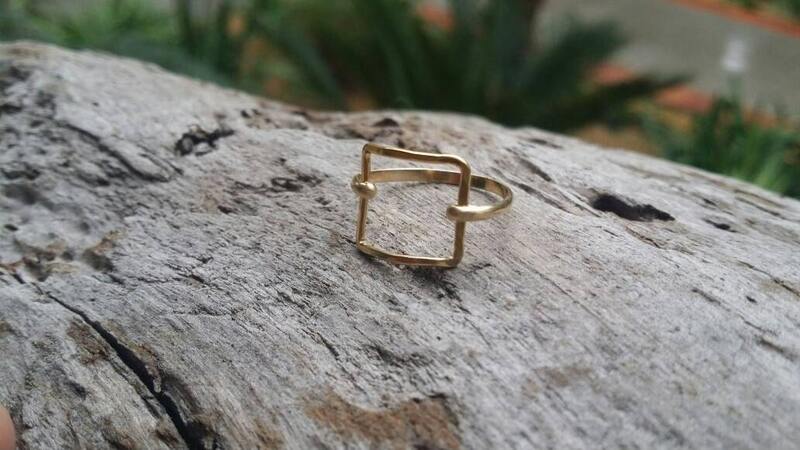 Perfect everyday ring!